Hello everyone! My name is Arnau Miró. I am a 27 year old PhD student from Universitat Politècnica de Catalunya. I am currently located in a very nice city in Spain called Terrassa, which is about 30 km away from Barcelona. Do you want to know more about me? Keep reading and watch my short introduction video! I am currently working in the interesting world of Aerodynamics and Computational Fluid Dynamics (CFD) as part of my PhD program. The thing about CFD is that the more complex the problem is, the more computational power is needed to solve it. This is how I got introduced in the world of High Performance Computing. 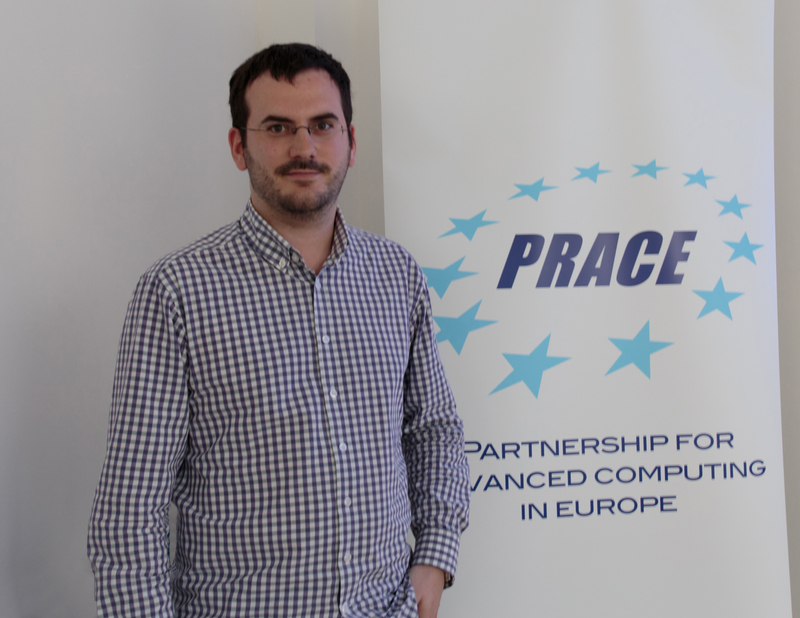 Currently, I am also a collaborator in the Computer Applications in Science and Engineering (CASE) department at the Barcelona Supercomputing Center (BSC). This summer, I will be staying in this beautiful city, Bologna, working on the project “Web visualization of the Mediterranean Sea” supervised by Dr. Paolo Lazzari in the OGS – National Institute of Oceanography and Experimental Geophysics. I believe it will be a great opportunity for me to further dive into the world of HPC as well as enhance my knowledge about visualization, which is crucial for today’s researchers. I also expect to spend a great amount of time this summer visiting Bologna and the beautiful cities nearby as well as tasting the excellent Italian cuisine. What else can I say about me? When I’m not programming or putting CFD simulations on the supercomputer, you can find me watching series, cooking or grabbing a beer with my friends. If you still cannot find me, it is because I am probably lost in the mountains, doing one of my favorite hobbies: landscape astrophotograpy or taking nice pictures of the stars, like the one below. 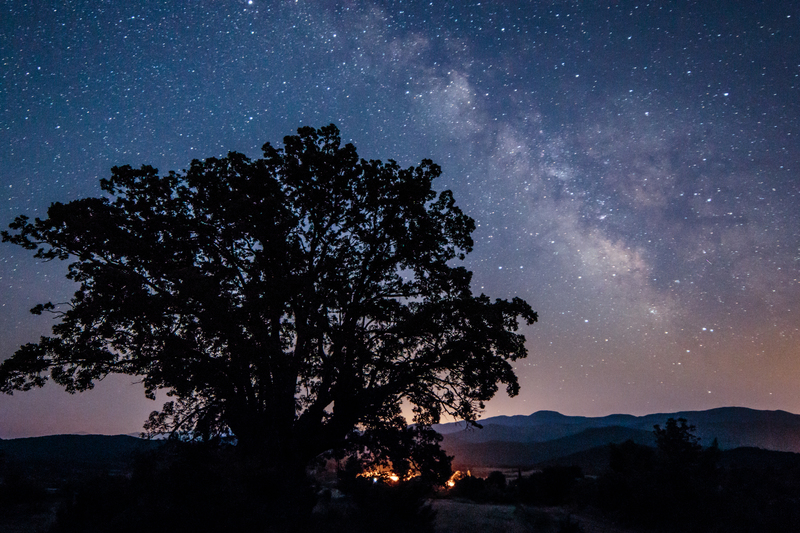 The Milky Way and the Dark Horse Nebula behind the oak tree. 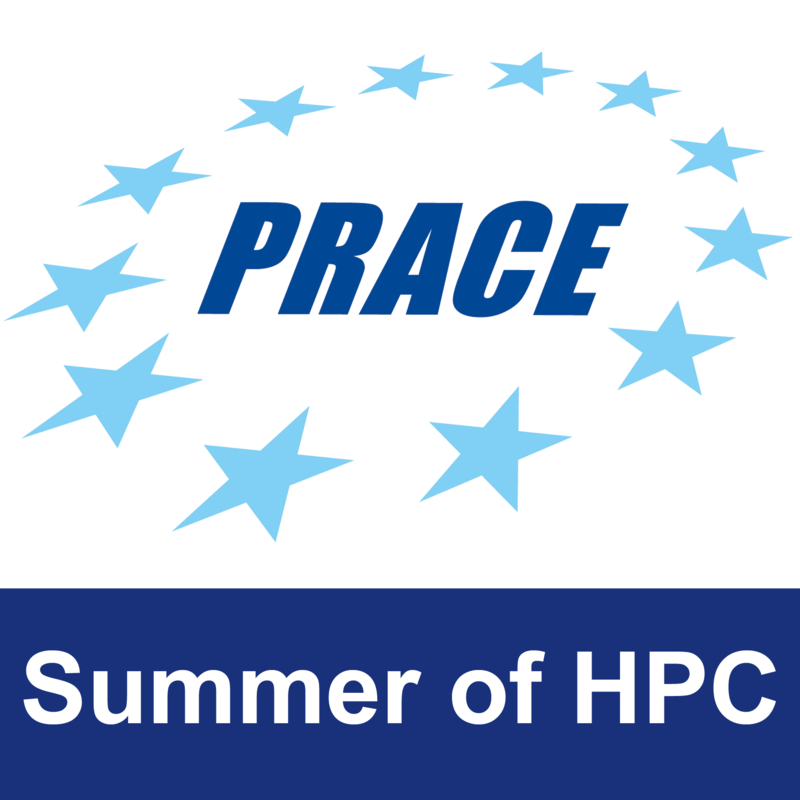 I’m really excited about the opportunity that the PRACE Summer of HPC program offers. It’s always nice to meet different people from different backgrounds and cultures. See you around Europe this summer!